Adrienne & Dario get Married! 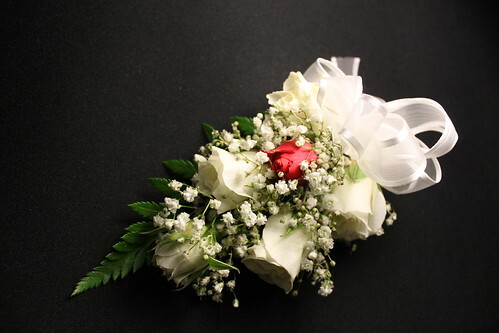 Simple yet elegant prom corsage, originally uploaded by Shalimar Flower Shop. 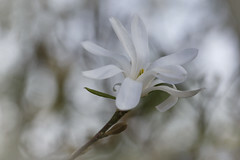 To see our promotions visit the promotion tab of our blog Call us at 905-454-4202 to learn about our student promotions or visit our website at http://www.shalimardesigns.com for more corsage pictures.